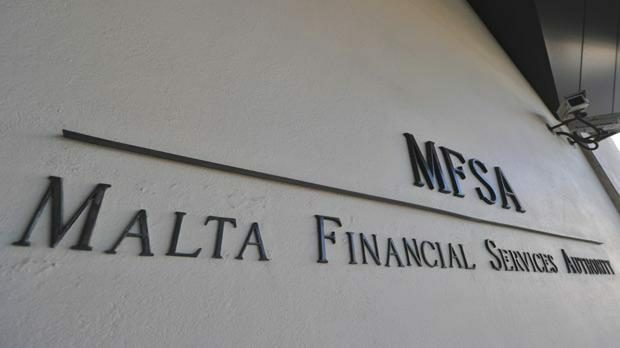 The Malta Financial Services Authority (MFSA) has launched a consultation on cybersecurity in the wake of recent technological advancements such as distributed ledger technology (DLT). In its consultation document, entitled “Guidance Notes on Cybersecurity,” the regulator has proposed that its cybersecurity architecture should be in compliance with internationally and nationally recognized cybersecurity standards. This includes various regulations and directives of the European Parliament, the European Banking Authority (EBA) and others. The MFSA said that the guidance notes are also based on a number of recognized cybersecurity standards and guidance, including the CryptoCurrency Security Standard (CCSS) – a security standard introduced in 2014 to provide guidance specific to the secure management of cryptocurrencies. Cointelegraph reported that the guidance notes particularly target professional funds that invest in virtual currencies, issuers, and agents and service providers for Virtual Financial Assets Act (VFAA). The consultation is open to the public until 8 March 2019. The MFSA said that it is seeking feedback from the industry before proceeding with the implementation of the guidance notes. Last year, the Parliament of Malta has passed three bills – the Malta Digital Innovation Authority Act, the Innovative Technological Arrangement and Services Act, and the Virtual Financial Asset Act – to establish a regulatory framework for DLT. Malta was also among the seven southern EU member states that signed a declaration in December 2018 to foster the use of DLT beyond cryptocurrencies.